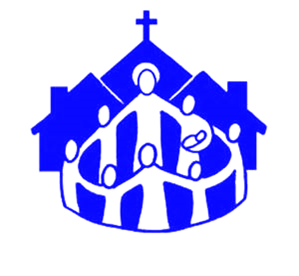 Faith Formation (Religious Education) at Saint Catherine of Sienna Parish consists of opportunities for both children and adults. Children participate during a school year in religious education classes according to grade, levels and need. Adults may participate in study groups and special gatherings throughout the year. There are a variety of events designed for children and teens as well as for our adults, both men and women.